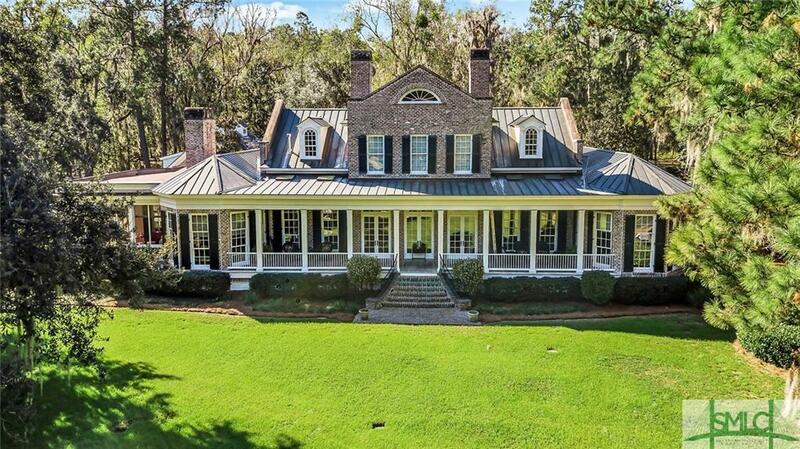 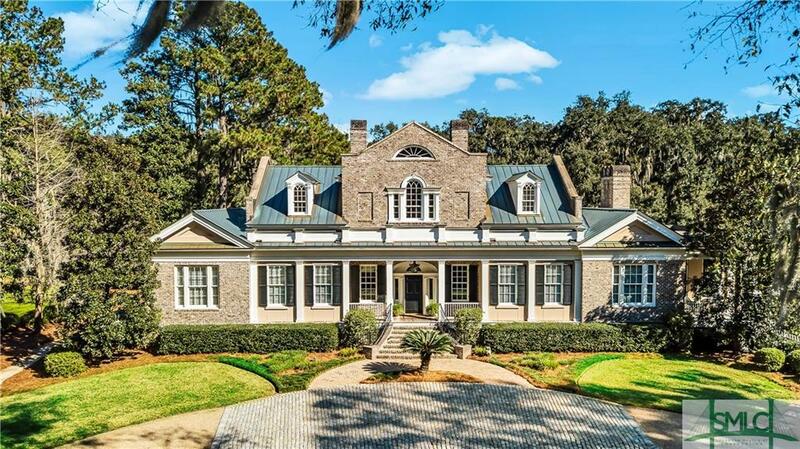 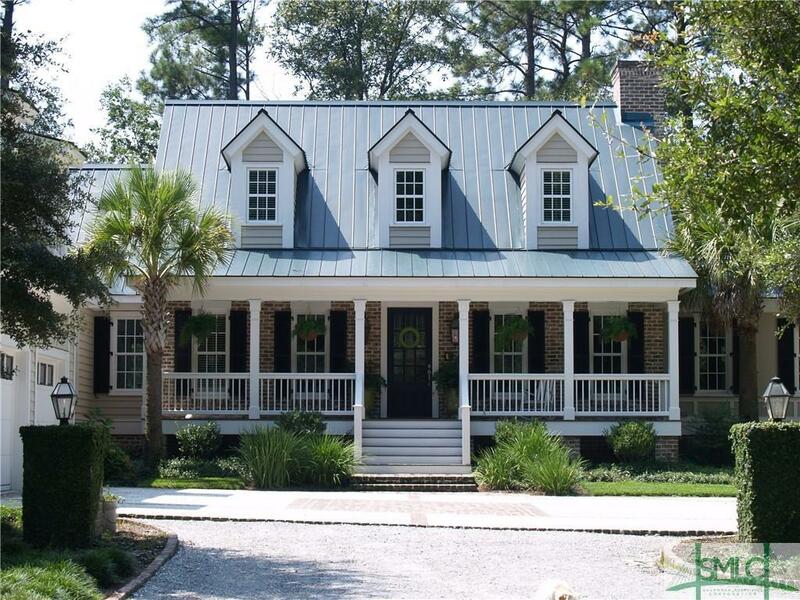 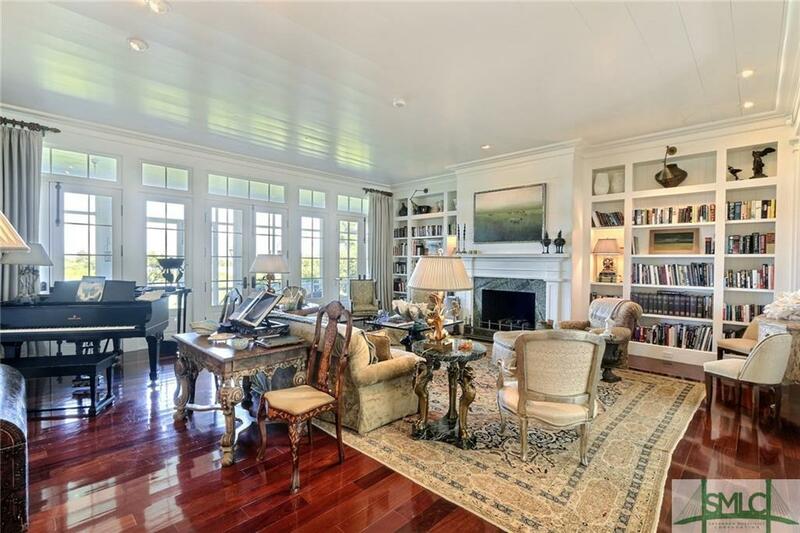 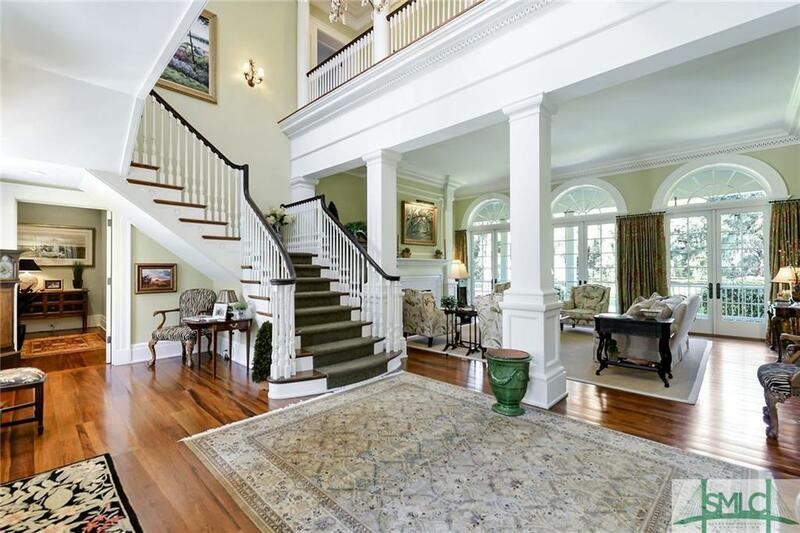 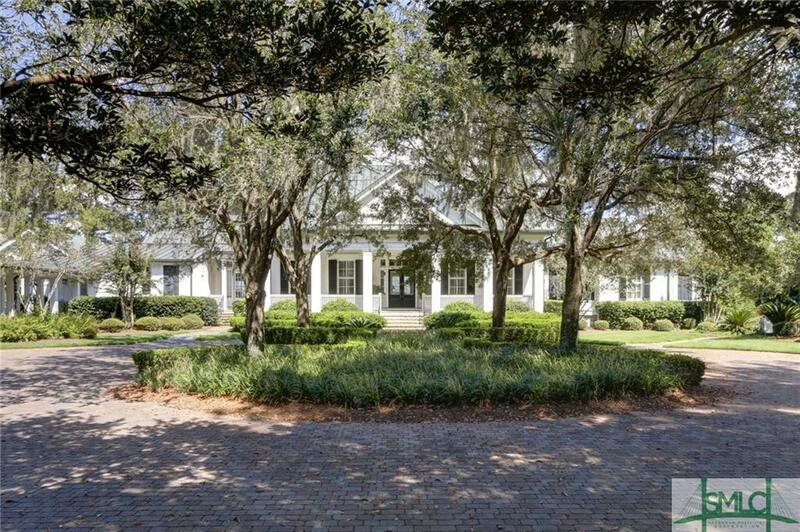 This low country home is located within The Ford Plantation. 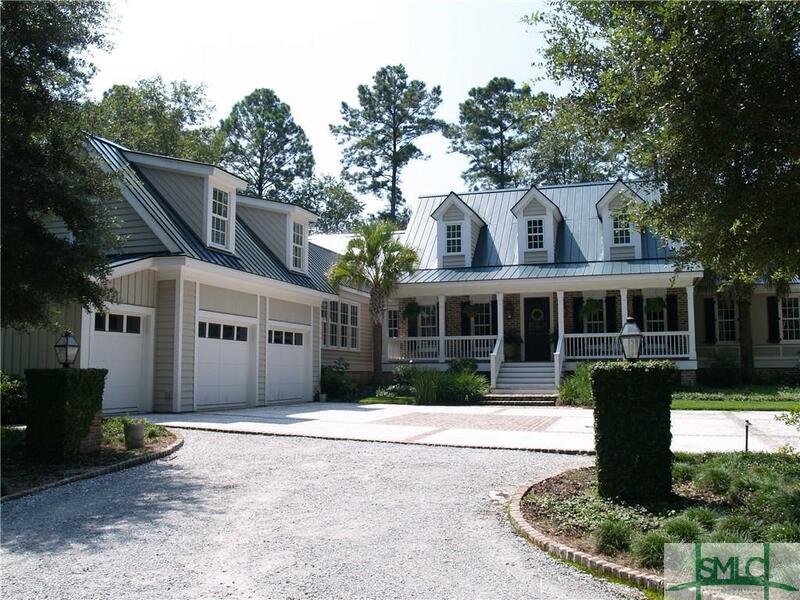 Come enjoy the indoor and outdoor living this home has to offer. 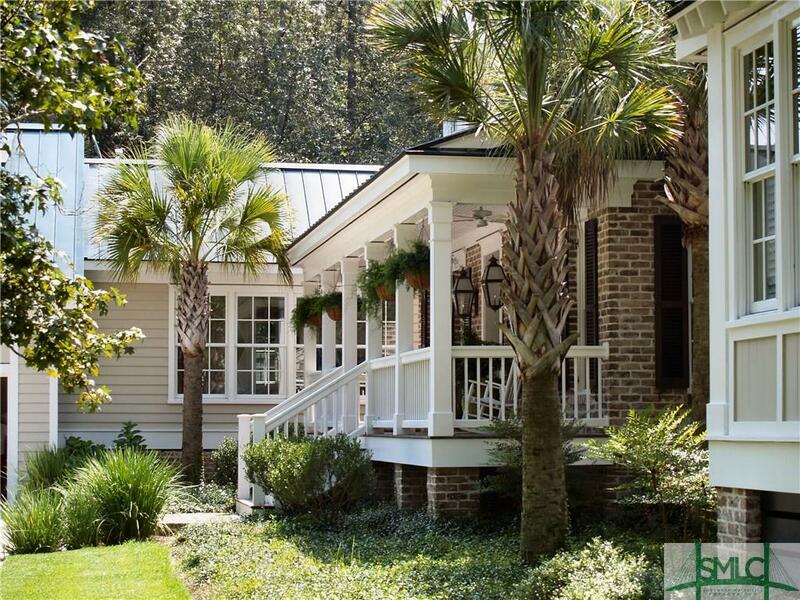 From horses to the spa this community has it all! 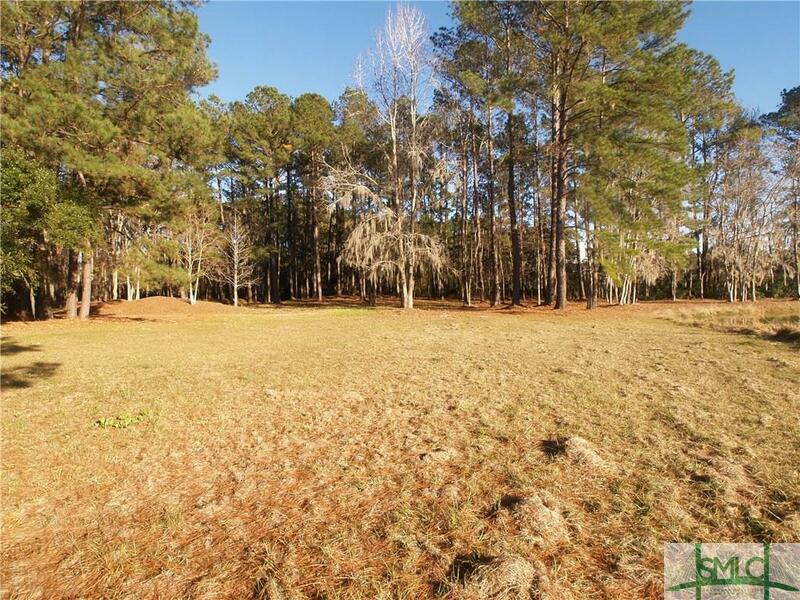 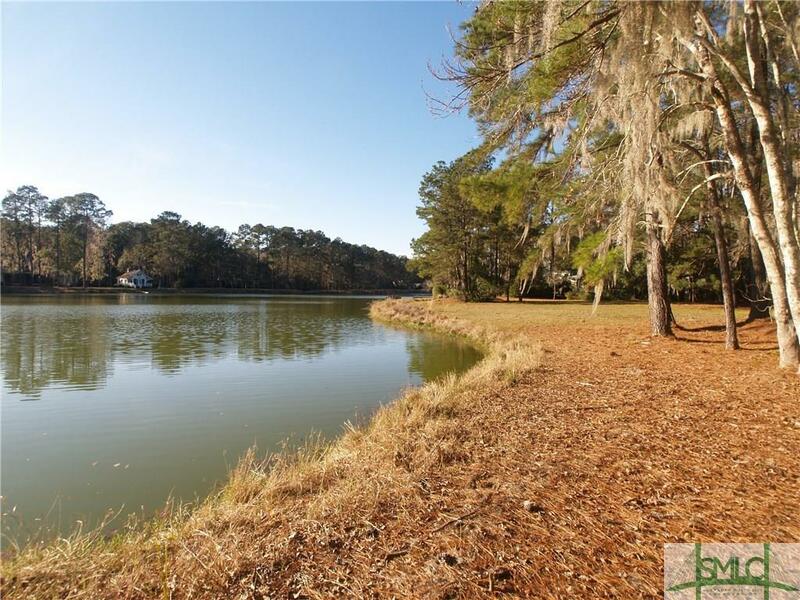 One of the last, perhaps best, waterfront buildable lots on this very prestigious street at The Ford Plantation. 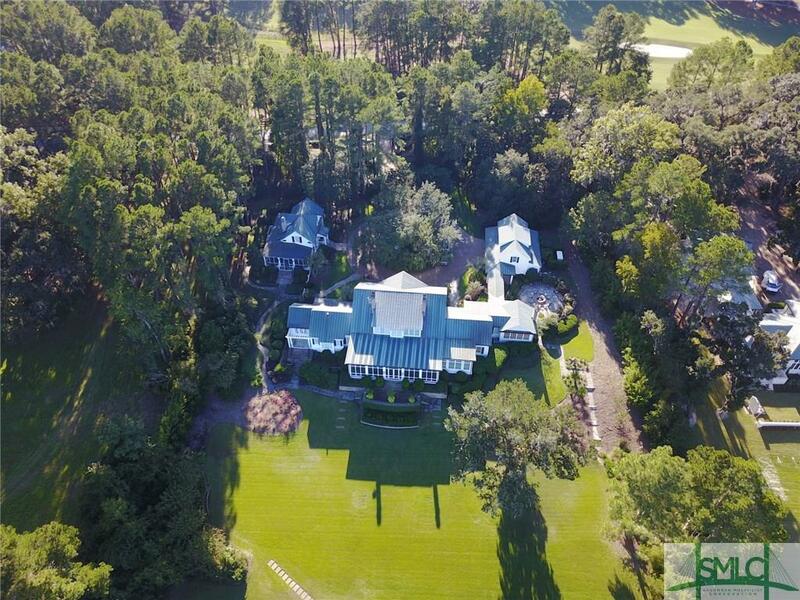 Surrounded by magnificent Ford Plantation Estate homes this close to 2 aces lot is one of the last of its kind. 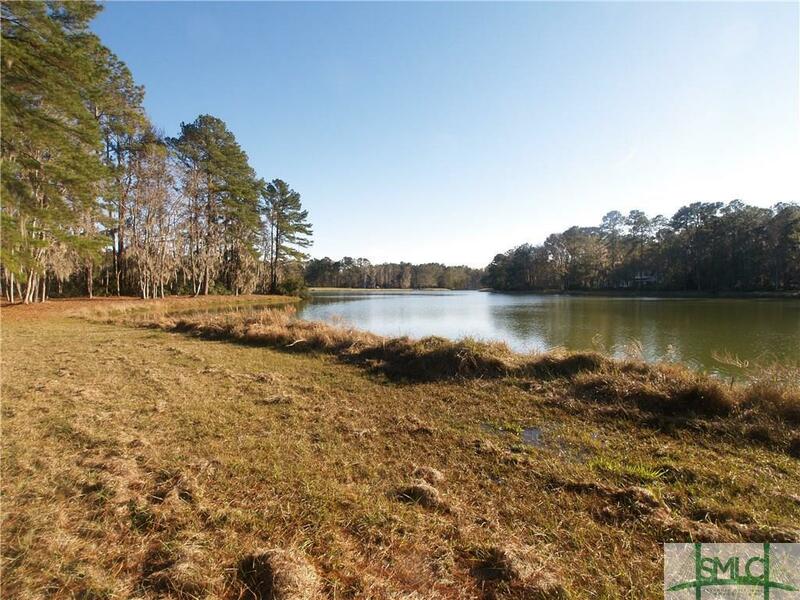 Truly a beautiful piece of land with a great natural elevation for building. 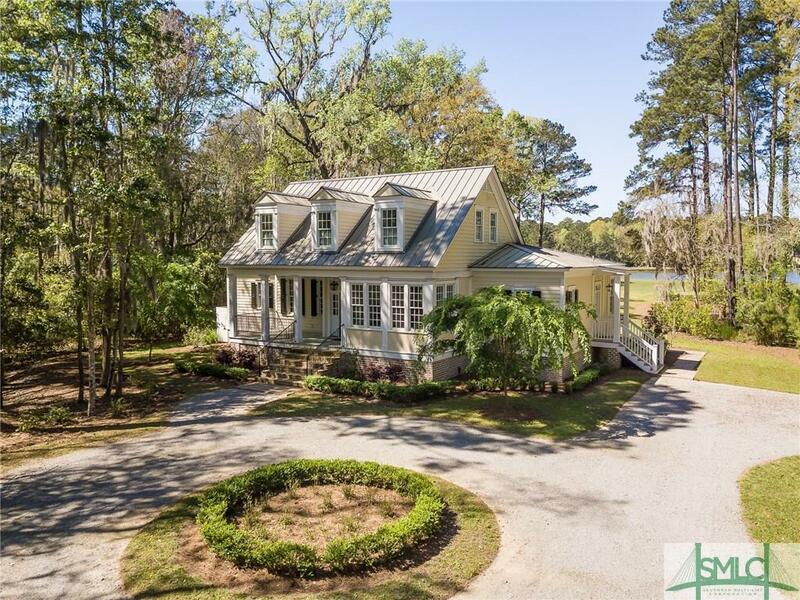 Cul-de-sac, quiet and private.